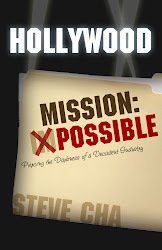 Hollywood Mission: Possible is currently in the final proofread stage, which should take about a month. By the looks of this, WinePress should have the book printed and out in the public by early to mid September if things go smoothly. I'm doing all I can on my part to quicken the process, although not hastily sacrificing attention to detail and quality along the way. I'm excited. I hope you are as well. 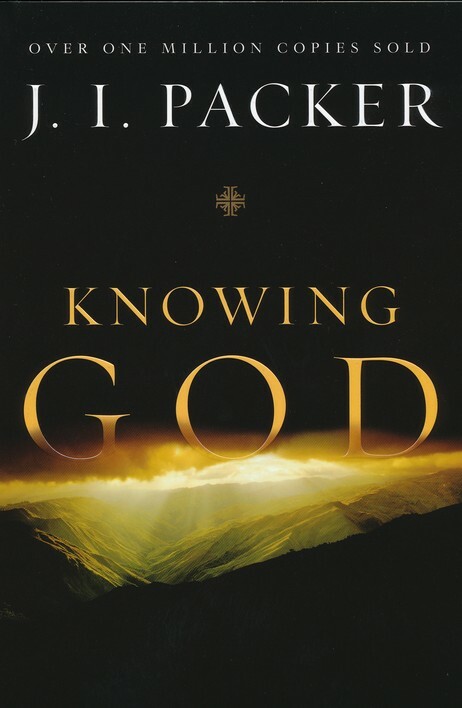 This book will be quite a treat for the world of Christian literature.